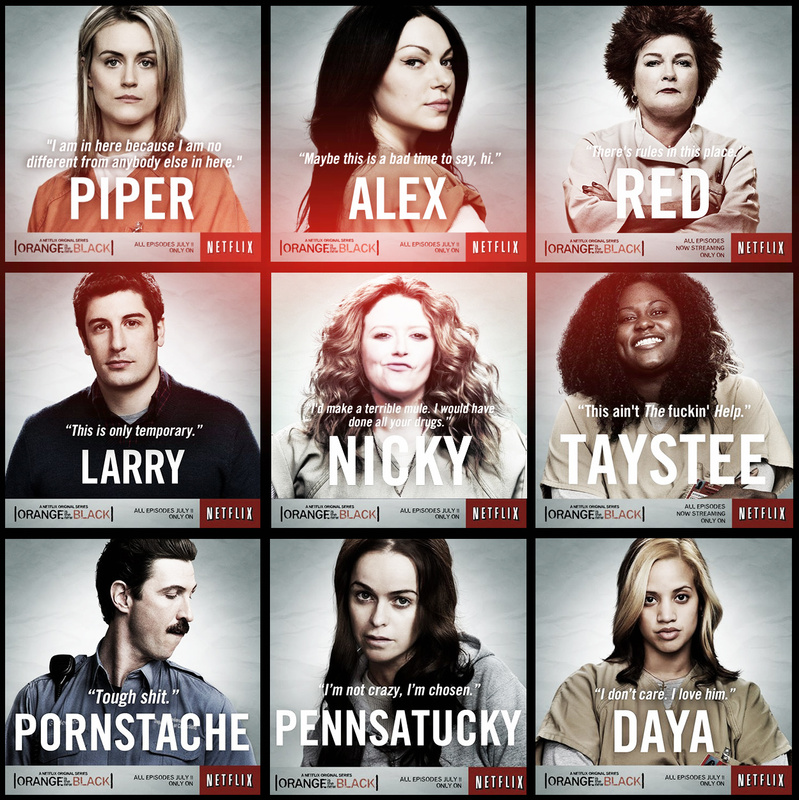 Who’s Ready For Season 3 of ‘Orange Is The New Black’?!!! Netflix is keeping their fans waiting on bated breath for June when they release the highly anticipated third season for ‘Orange Is The New Black‘ with an announcement that season 4 has already been ordered. Now we have a trailer to give us just a small taste of the drama coming our way from Red, Chapman, Alex, Diaz and the volatile Pennsatucky. I’m so excited for this new season, and have been re-watching the first 2 in preparation for binge-watching 3, which is the only acceptable method of watching a Netflix series. Check out the trailer and get pumped for June with me!!! Is ‘Orange Is The New Black’ Coming Back For a Fourth Season??? Blu-ray Review: Orange is the New Black: Season 4! Mary Steenburgen Joins ‘Orange Is The New Black’!! This entry was posted on Monday, May 11th, 2015 at 1:41 pm	and is filed under Books, News, Television. You can follow any responses to this entry through the RSS 2.0 feed. You can skip to the end and leave a response. Pinging is currently not allowed. « Interview with Julian Sands at Texas Frightmare Weekend 2015!